I haven’t posted much lately. Honestly, I am not sure on the overall direction of this blog and I’m ok with that. I know that the blog title includes my name and so therefore it can be about things related to myself. In the past it included reflections on the simple things in life and my experiences. I do know that I love to help and encourage people and hopefully even inspire them to do good stuff. Life can be hard and anything we can do to lighten the load of another has to be a good thing. With this in mind, I have decided to share things that I am finding useful or helpful on my own journey, or themes that come up that I hope you can take something from. I hope you enjoy following along. Right now I’m reading and can recommend this really great book called Choose Yourself by James Altucher. It is about choosing ourselves rather than waiting for someone to come by and choose us, for example, many authors are now self publishing books with great success. Seth Godin similarly tells us to pick ourselves. It’s what I unknowingly did when I set up my own YouTube channel which now has over 11K subscribers and 1.5 million views and even earns me a little of what every entrepreneur ultimately dreams of; “passive income“. I tell you this not to brag, but because I know that the ideas in the book actually work because I have direct experience of doing this myself. More on how all of this happened in future posts. I basically chose myself to do something when I wasn’t getting “picked”. James will even refund you the cost of the book! Full details here. If you liked this post, you can leave me a comment or ask a question. 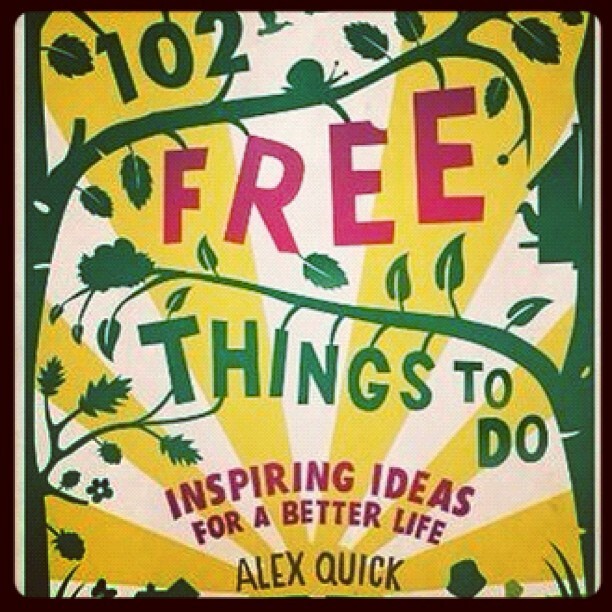 I am currently reading 102 Free Things to Do: Inspiring Things For a Better Life by Alex Quick. My dear old Dad (as he refers to himself, to me he’s just my dear Dad!) told me about this book. He has an uncanny knack of picking out books with amazing covers and amazing content to match. We all go on at him about the number of books he has, but I secretly love his collection. I certainly wasn’t looking for more things to do when he mentioned it to me, but it is a wonderful book. 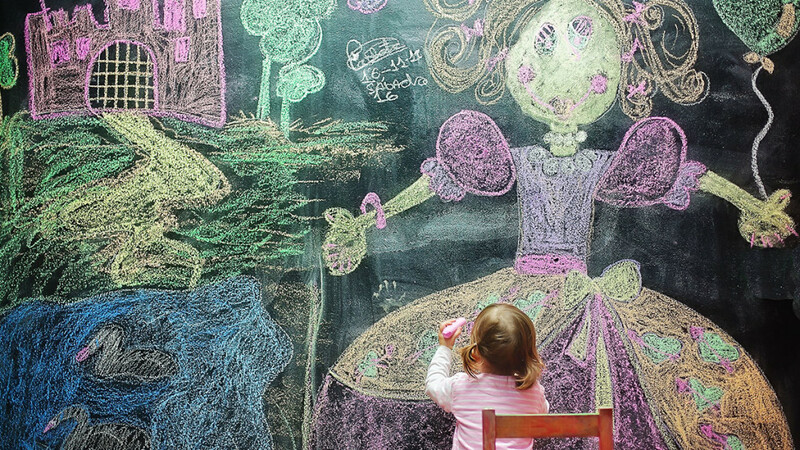 It is full of simple little ideas that can really impact your life. Accompanying each idea, which is just a page or two, is a small illustration. It adds additional life to the writing. The one thing from this book that I am working on right now: “Give up craving for recognition (and be admired for it)”. More on this in Beyond The Surface.